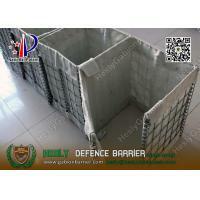 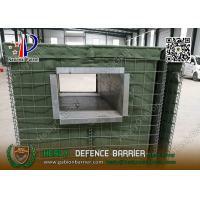 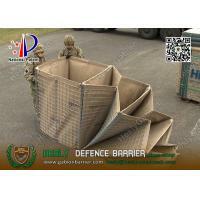 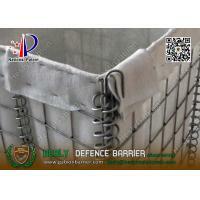 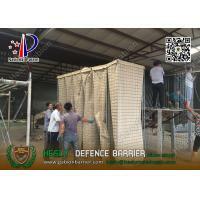 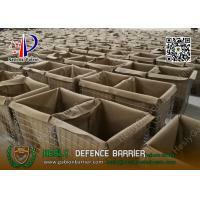 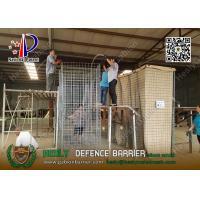 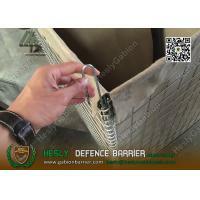 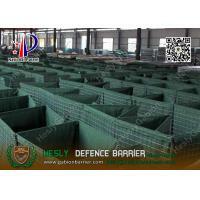 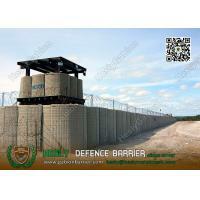 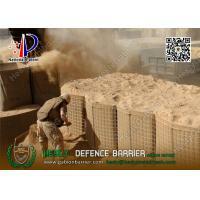 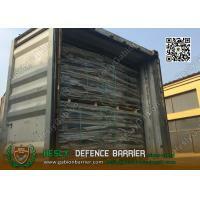 The HESLY Military Defensive Barriers unit is a PATENT product, which is a multi-cellular barrier system manufactured from welded Hot-dipped galvanised steel wire mesh and joined with vertical, helical-coil joints. 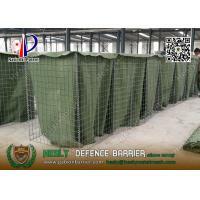 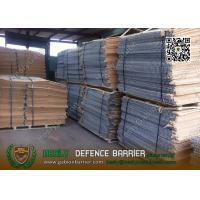 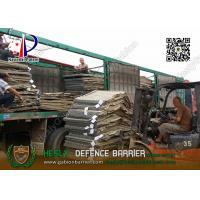 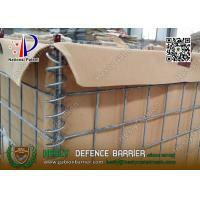 The units are lined with a heavy-duty non-woven polypropylene geotextile. 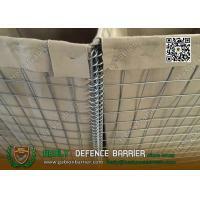 When joined and filled, the system can be used to create barriers of exceptional strength and structural integrity. 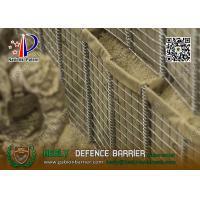 The recoverable Defensive Barriers provides the same high-specification welded mesh and geotextile as standard HMIL units, but the new recoverable feature means that individual cells can be opened by removing just one pin, allowing the fill material to be released from the unit. 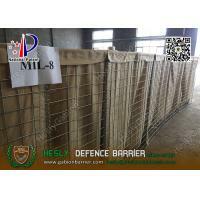 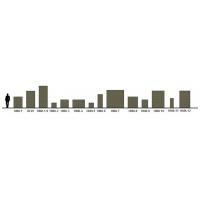 Recoverable HMIL units are deployed in exactly the same way as the standard HMIL products. 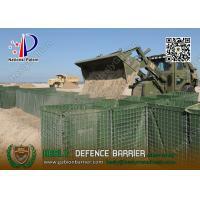 Once the mission is over, efficient recovery for disposal can begin. 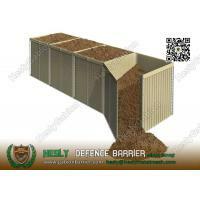 To recover the units for disposal simply open the cell by removing the pin, this allows the fill material to flow freely from the cell. 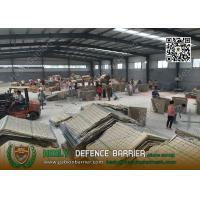 The units can then be recovered fully intact and flat packed for transportation for recycling or disposal, providing substantial reduction in logistical and environmental impact. 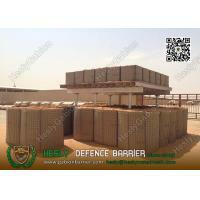 All HESLY barriers are pre-assembled and delivered palletized with joining pins, to enable the connection of individual units, which can then be filled with available material using minimal manpower and commonly available equipment. 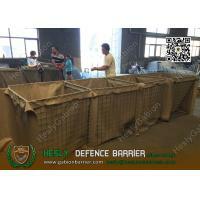 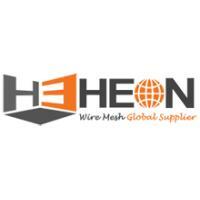 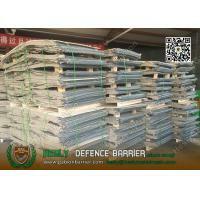 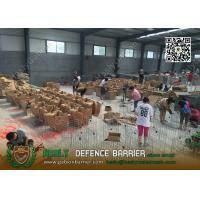 NOTE: We accept OEM/ODM, and can design and make the barriers according to special requirements.